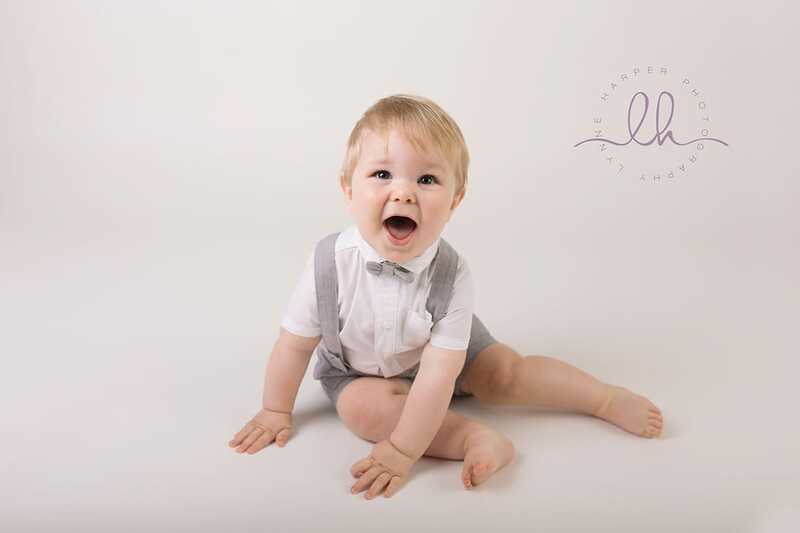 Due to the inherent flexible nature of newborn photography (due to babies arriving in a window of time around their due date), I currently have very limited availability for children and family portrait sessions. I truly love photographing older babies and children and especially love when returning clients bring their babies back to me therefore I try to schedule a weekend day to dedicate to portrait sessions every few months. I occassionally run themed mini-session days for older babies and children. Details of these events are posted on my Facebook page.